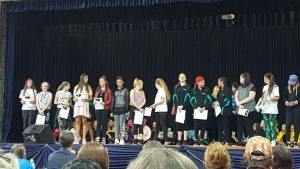 Well done to all pupils who entered Talent Africa. They all made it through to the nationals in April next year. Next year we hope to see more of you entering. This entry was posted in Awards on October 17, 2017 by admin.